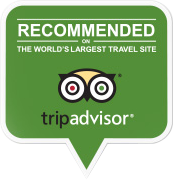 Guests of Bayshore are impressed by more than the breathtaking mountain scenery when they stay with us. Our team is also happy to give each of our guests attentive, personalized treatment to ensure that their stay is a memorable one. 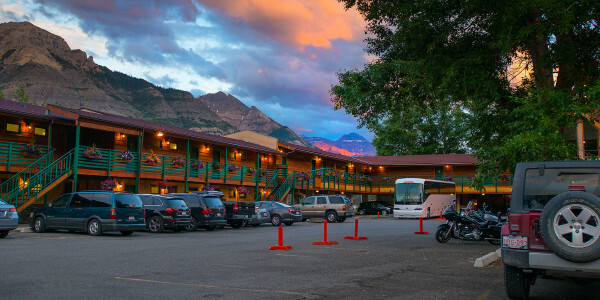 Great service, outstanding accommodations and a Rocky Mountain charm await you at the Bayshore in Waterton Lakes, Alberta.